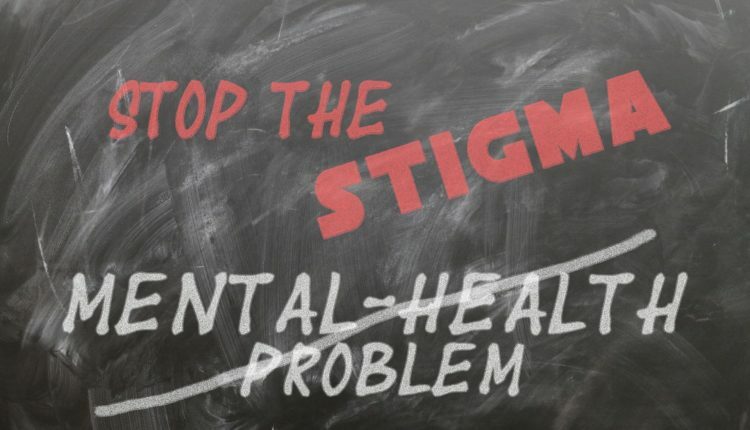 The Federal Ministry of Health says about 20 to 30 percent of Nigerians suffer from mental illness. Abdullahi said with a population of about 200 million, Nigeria had a high rate of mental illness. This implies that Nigeria has about 60 million persons with mental illnesses. 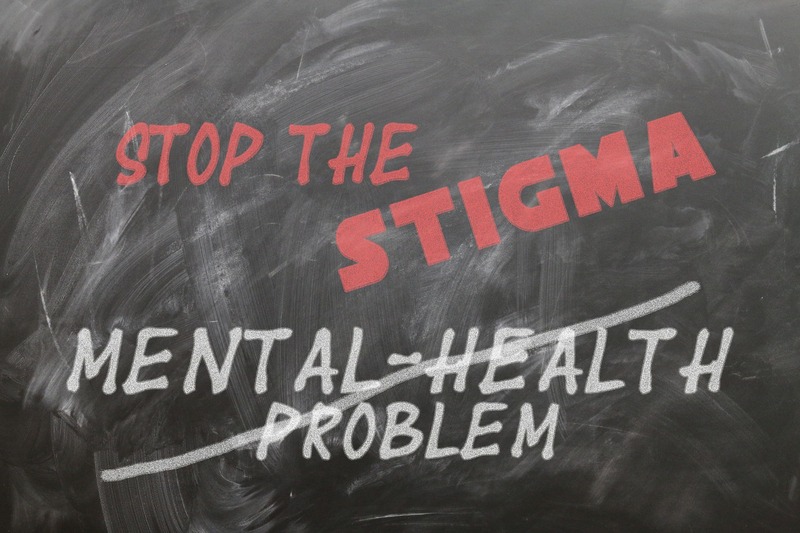 “Mental disorders include Depression, bipolar affective disorder, schizophrenia, and other psychoses, dementia, intellectual disabilities and developmental disorders including autism. “In Nigeria, an estimated 20 to 30 percent of our populations are believed to suffer from mental disorders. This is a very significant number considering Nigeria has an estimated population of over 200 million. Also speaking, Director of Public Health, Dr. Evelyn Ngige, said mental illness could destabilize a person more than HIV, heart disease, accidents, and wars combined.